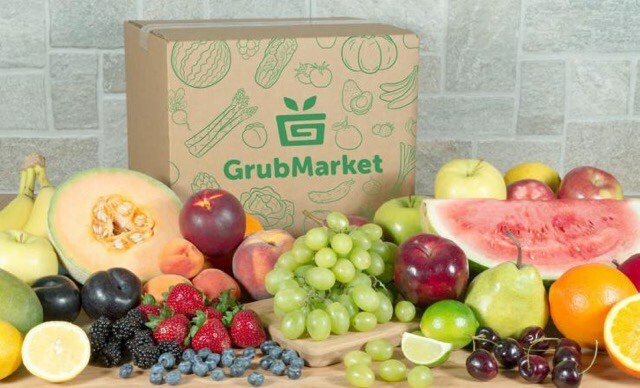 One lucky reader will receive a regular-size California Fruit Bounty box! Entering is simple using the giveaway widget below. My favorite fruit is blueberries. I love peaches, avocadoes, mango, pears, bananas. I like almost every fruit and use fresh fruit daily to make smoothies.